Sometimes you just have to say goodbye to something you love. My Hollywood has been my friend since she came into my life almost 22 years ago. Her bright blue frame was backed up in a rack next to other bicycles for sale, mostly very expensive lightweight racing bicycles, but she still caught my eye next to these other gorgeous bikes. 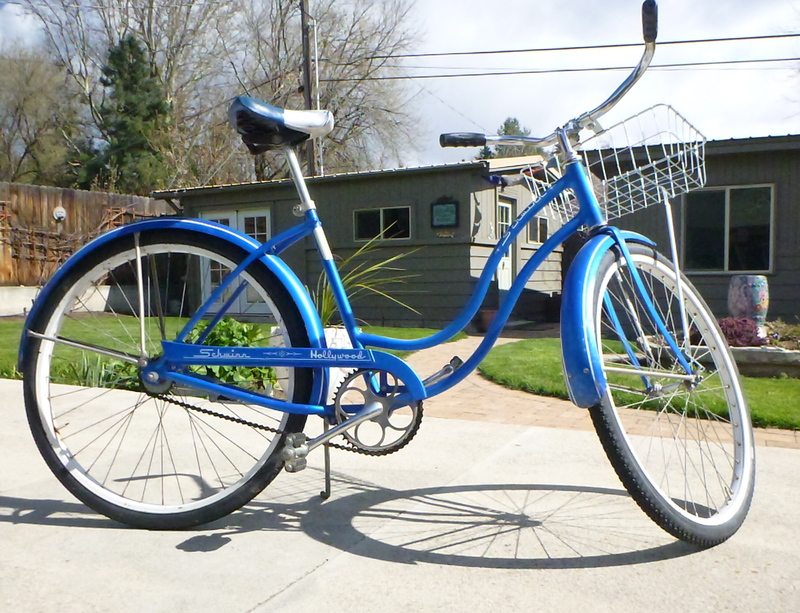 Radiant blue, vintage 1964 Schwinn Hollywood, she’s a beauty! 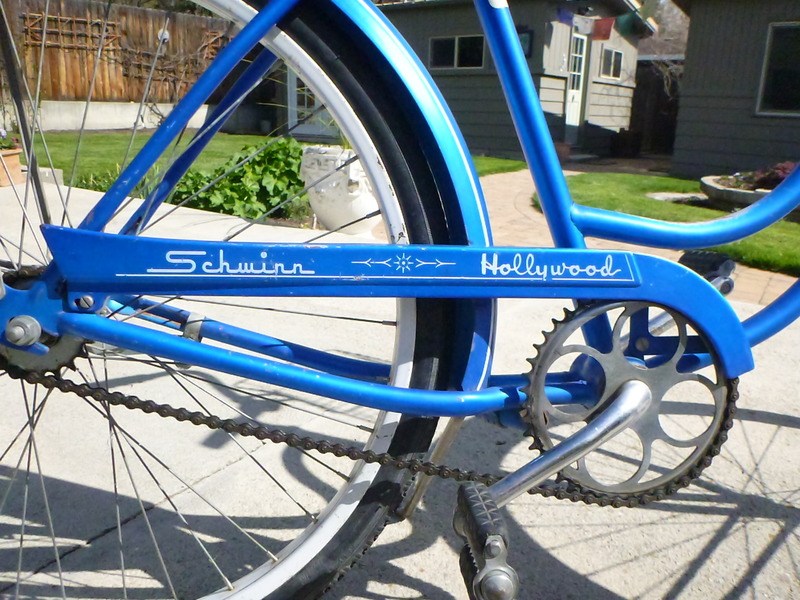 Awesome Schwinn Hollywood chain guard. 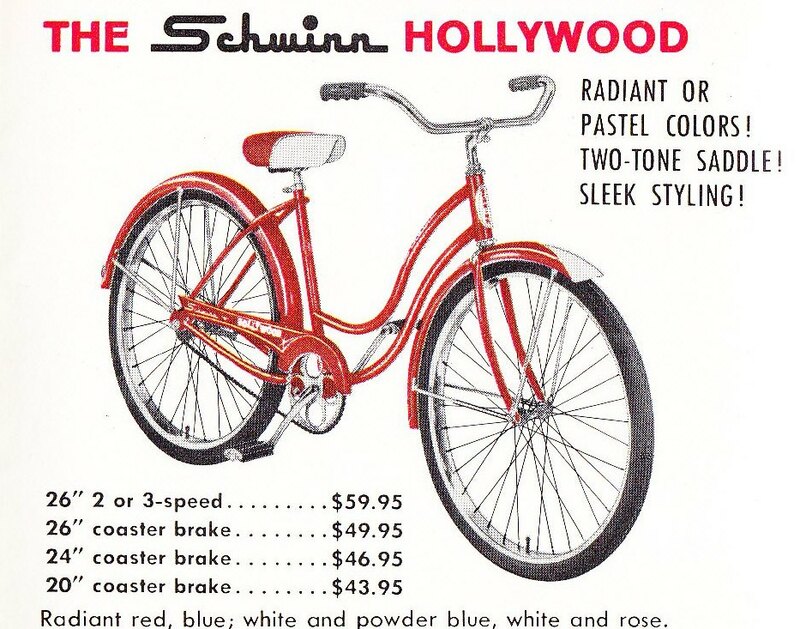 Back when I bought it, the world of bicycling was a new and exciting to me. Little did I know that she would be part of a collection of 16 different bicycles that I’d own over the next 22 years. 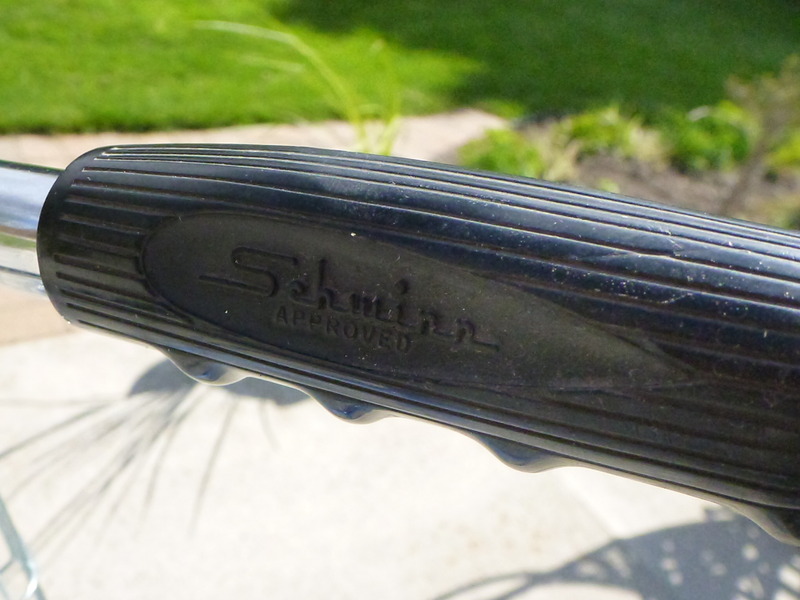 According to her serial number, found on her left rear axle-hanger, she was manufactured in Chicago on Sept 16, 1964. 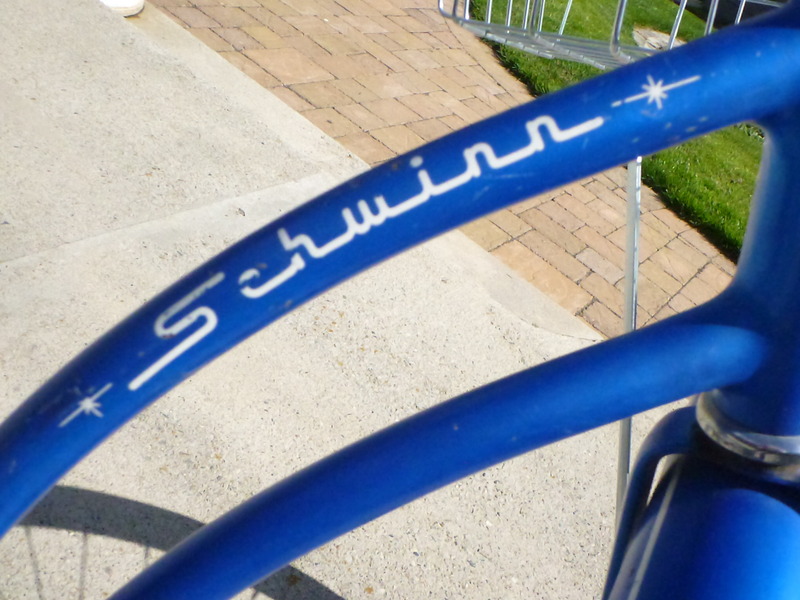 1964 Schwinn Hollywood serial number. 1964 was a time in history still during the Vietnam War and 1964 was when President Lyndon B. Johnson signed the Civil Rights Act that outlawed forms of discrimination against racial, ethnic, and religious minorities and women. The day after this pretty blue Hollywood was made, the television series “Bewitched” premiered on ABC. Bicycles used to be my passion, and days off work were filled with endless time spent in the saddle racking up as many training miles as I could on my fancy road bikes. 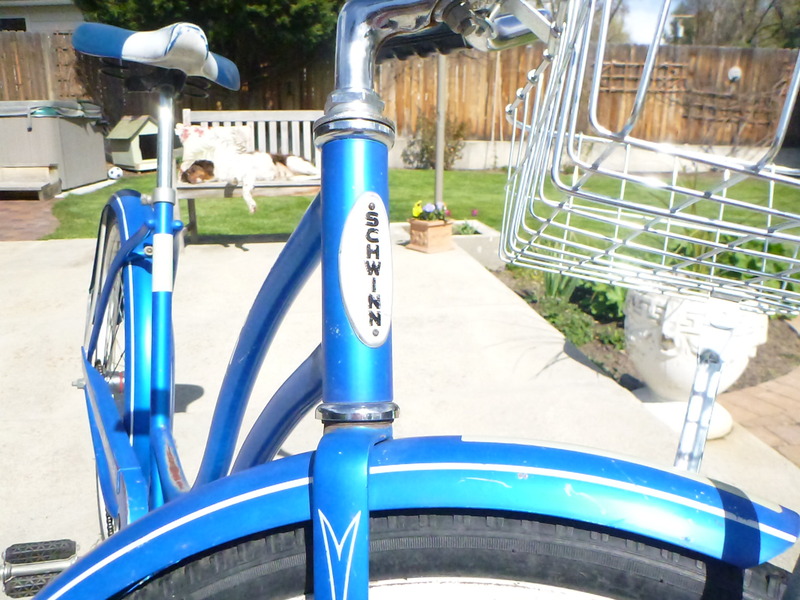 On warm summer days, my favorite thing to do was to ride this simple single-speed vintage Schwinn Hollywood cruiser with coaster brakes to downtown Boise. 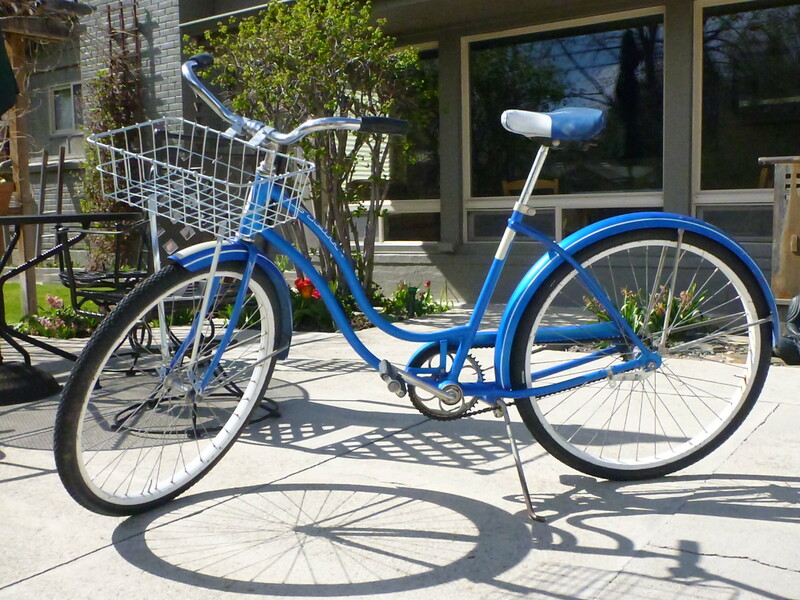 I loved the simplicity of having a cruiser bike. That seemed like years ago. Today my time instead is filled with running and hiking up and down steep hills with my dog. Life changes, people change, and some things stay the same. That’s just the way it is. I’m sure I’ll miss my Hollywood but she’s been locked away for the past few years only to be ridden once. I’d like to see her get out more and have some fun. Metal basket isn’t original. I added it for carrying your purse, groceries, or whatever. 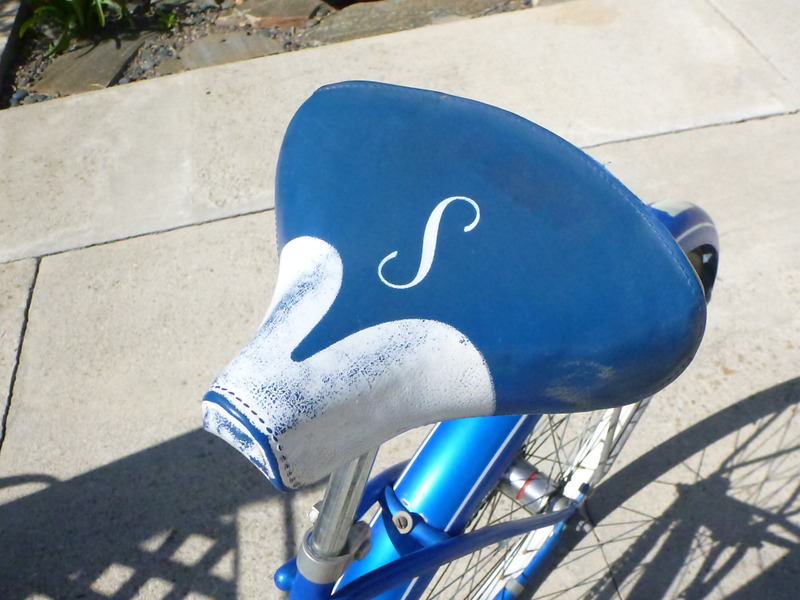 Schwinn Hollywood, comfy original two-tone saddle.